The SoZo® Nutritional Beverage is an all-natural dietary supplement drink with no artificial preservatives, flavors or sweeteners. 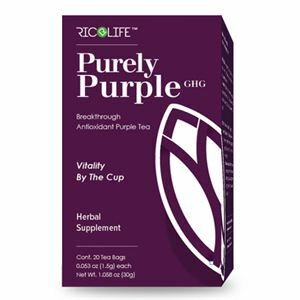 It is made from a combination of powerful proprietary blends, including CoffeeBerry® and VitaVeggie®, which supply the antioxidant equivalent of 21 servings of fruits and vegetables in 3 fl. oz.